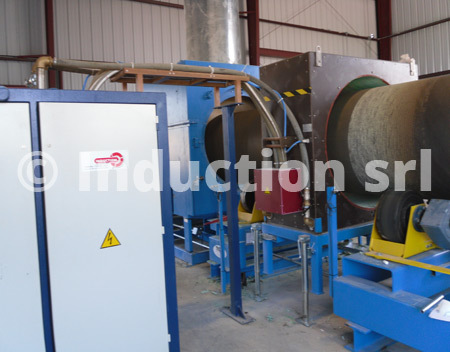 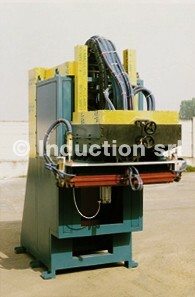 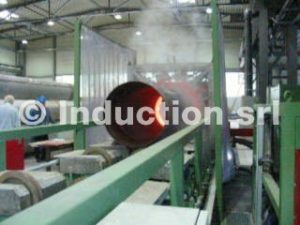 The application of Induction heating technology in the sector of pipe coating is now a consolidated practice. 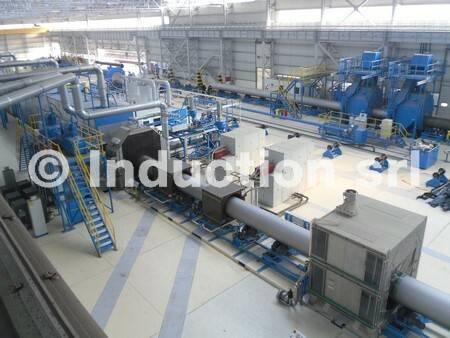 In fact, the coating’s polymerization process is guaranteed by optimal thermal conditions. 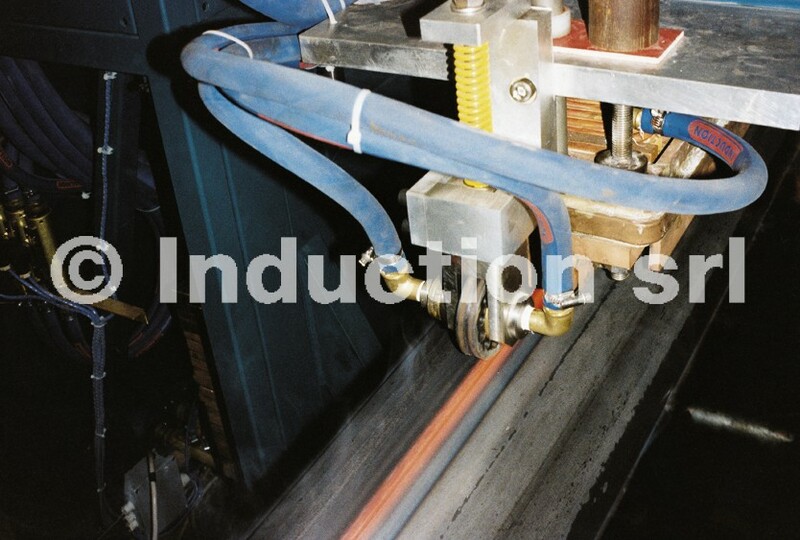 Induction’s experience is confirmed by the fact that we supply the largest companies of the sector in production plants all over the world. 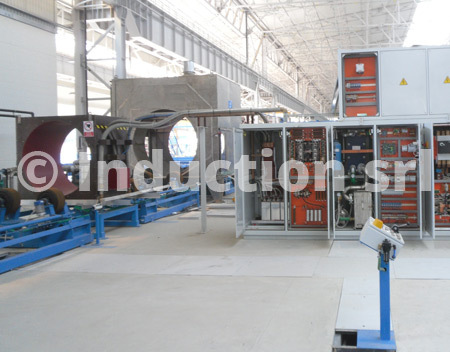 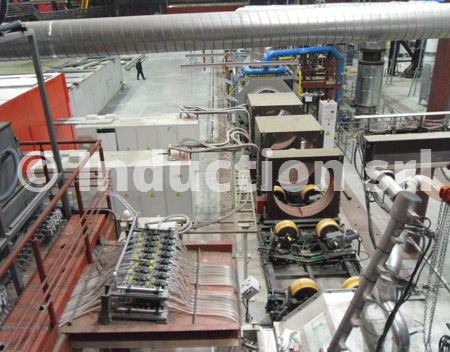 Given the peculiarity of the application, Induction is specialized in supporting the Customer with extremely compact and flexible solutions for all production needs, and with innovative automatic temperature control for respecting process specifications. 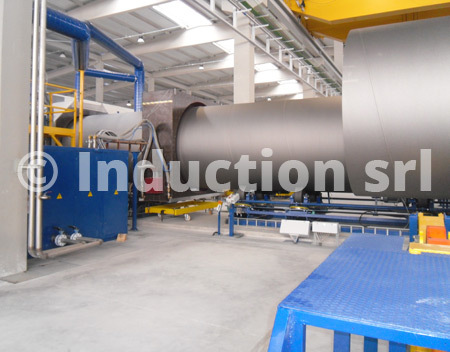 The quality of the inductors assures for the supply, which is more subject to wear, a ten-year long duration, while fully respecting system performance. 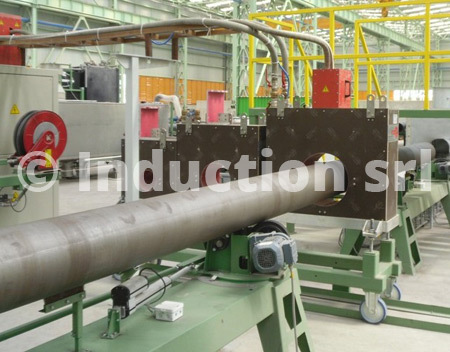 Thanks to its experience in the piping sector, Induction is able to propose systems for loading, unloading and transporting pipes even of considerable thicknesses. 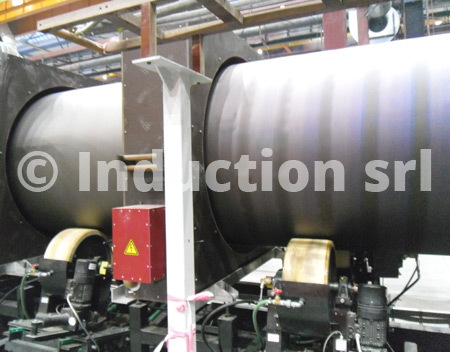 Due to the particular environmental conditions in which the coating systems are often installed, Induction offers quick and on-time service for any specific Customer request.